Passages has a camp for the climbing enthusiasts! 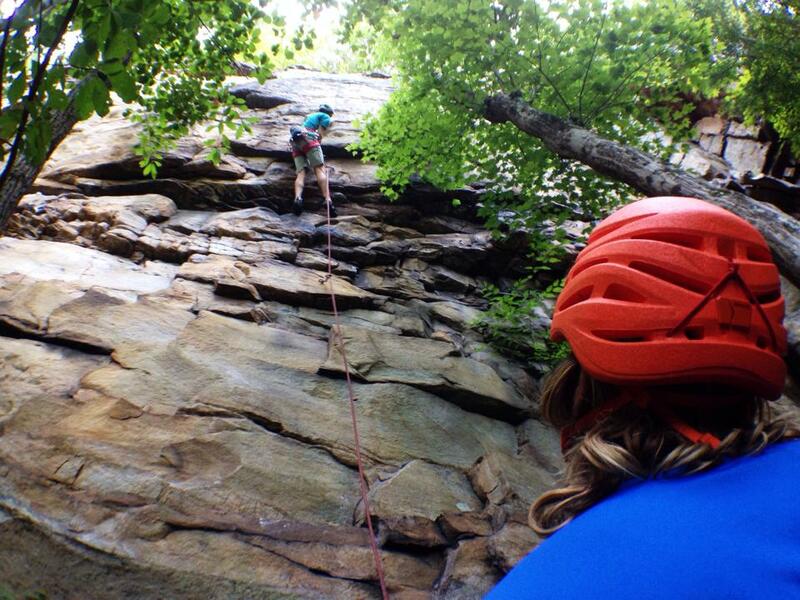 Join our 7-day rock climbing trip to the New River Gorge, West Virginia and learn to scale world-class routes. If you have mastered the Belle Isle cliffs, then Rock Week will help you improve your climbing technique while teaching you the basics of outdoor top-rope set up and a whole lot more. Drop off: Monday 8:00 am @ American Civil War Museum on Tredegar St.
Site Content © 2019 All Rights Reserved.